Absolutely love this cropped lightweight cardigan sweater. Obsessed with these type of big round buttons and its chic cropped style. 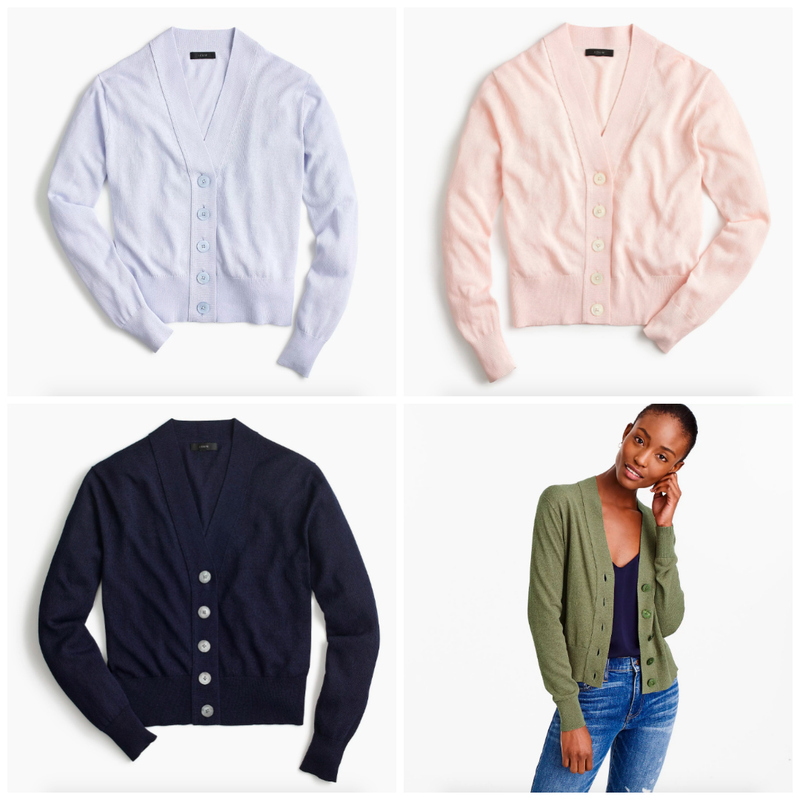 Wear it as an open cardigan or as a buttoned sweater. Available in five colors. « Would You Wear a Denim Suit to Work? The trend says that you have got to be fashionable, not too much, but at least not look like a p numbers all day on their laptop screens.